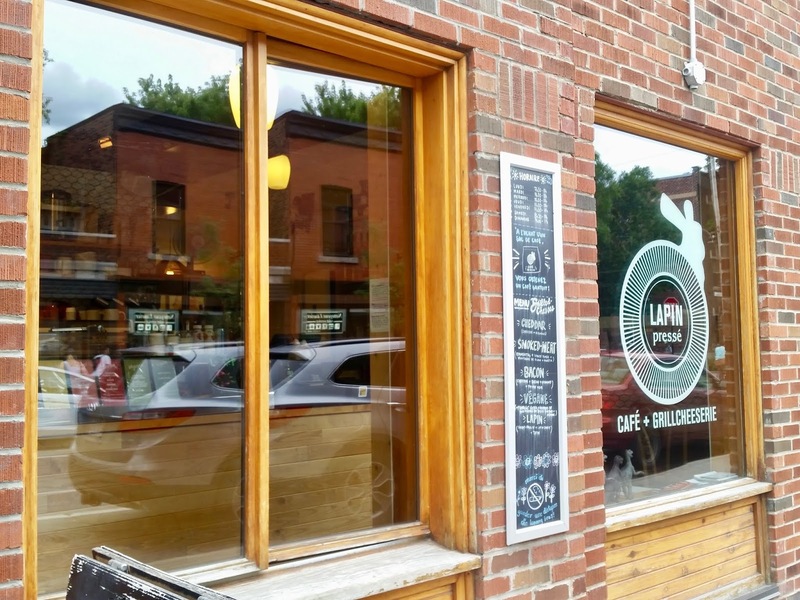 Le Lapin Pressé is a delicious café and grilled cheeserie in the Plateau on Laurier! My first time trying this café was back in 2015 thanks to the Indie Coffee Passport, and I loved it! The space is small which makes it really cozy and intimate! There is a small counter to order from and a few seats in the back. 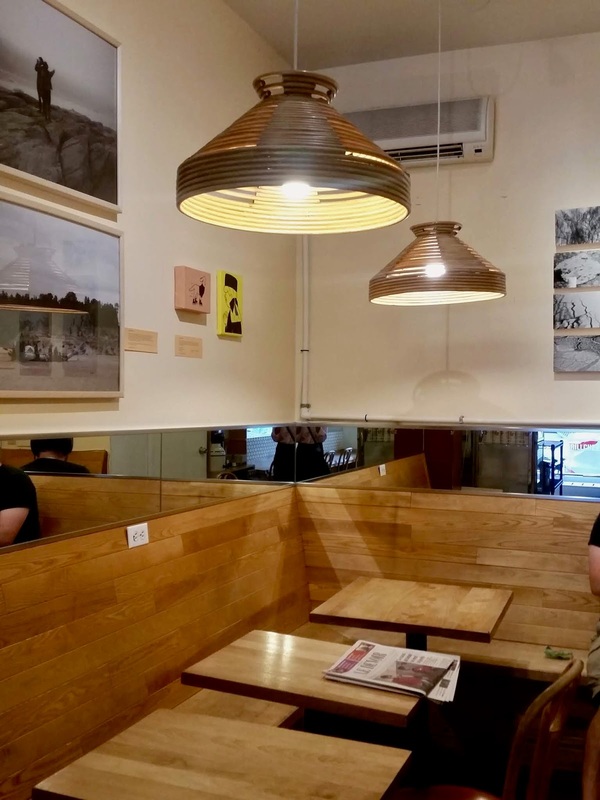 They have really maximized the wall space by installing a mirror which borders along the wall, making the café feel brighter and bigger. I loved my cappuccino which was just as good as I remembered! I wasn't hungry enough for a grilled cheese but I'll definitely come by another time for a weekend brunch! Until next time!! 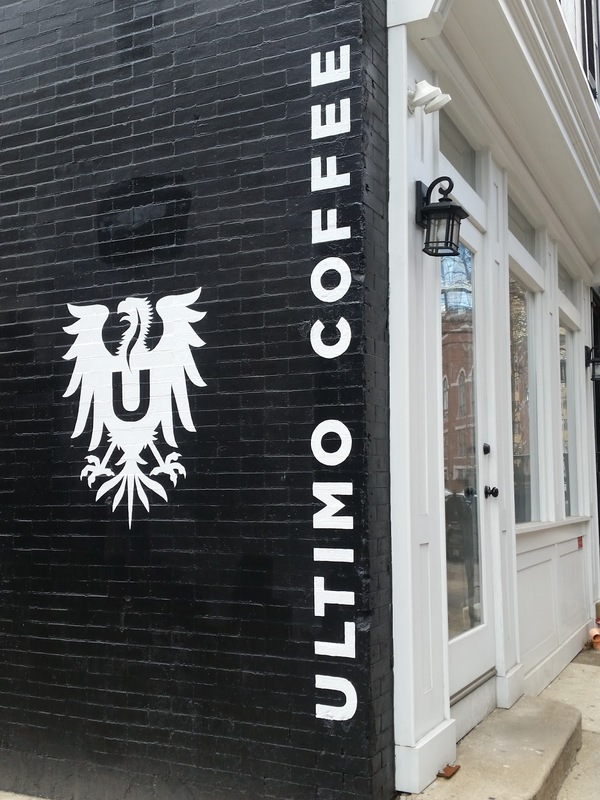 Ultimo Coffee was opened by a couple (the Ultimos) who met working in a coffee shop in DC! 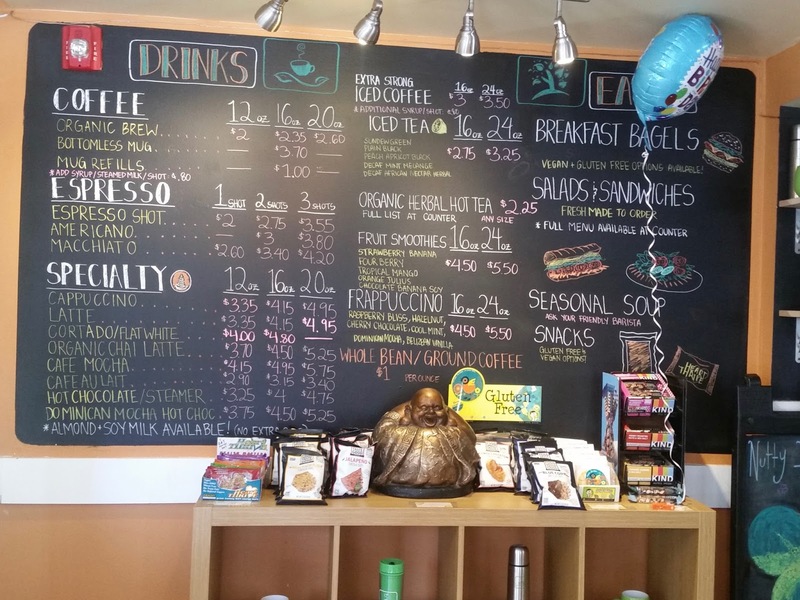 They decided to open up their own café in the Philadelphia area and opened their first location in Newbold. Now this location shares a space with Brew, a specialty bottle beer shop. They also have a roastery and lab at this location. Today Ultimo has three different locations, Newbold, Graduate Hospital and Rittenhouse. 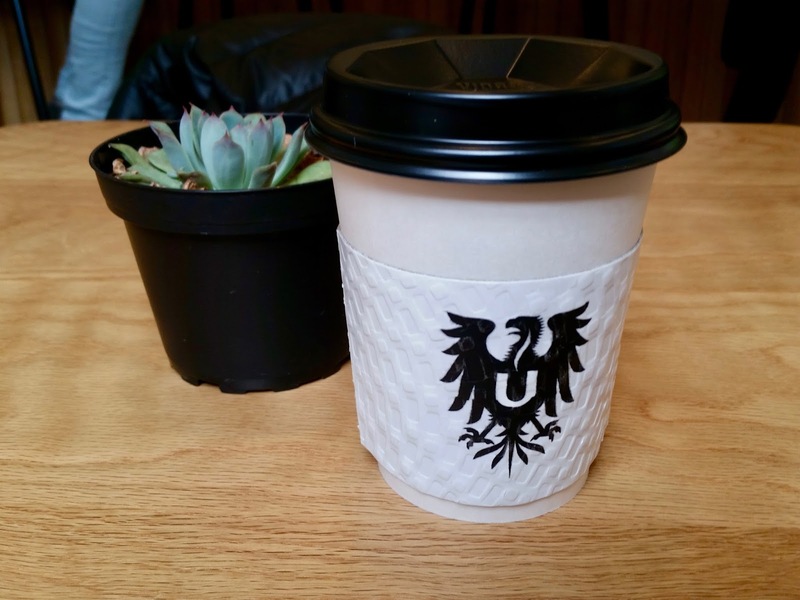 I visited the newest location in the Rittenhouse neighbourhood and loved it! The location was small but cute and had just he right about of tables and bar seating. I especially loved the natural light here! 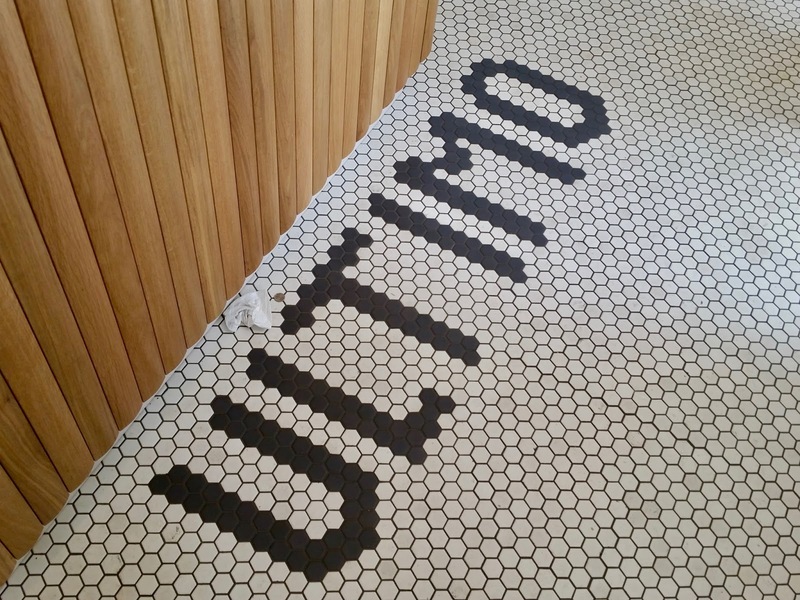 Ultimo offers public coffee tasting on Fridays on Bancroft street. You can also purchase merchandise and coffee brewing gear for the house! 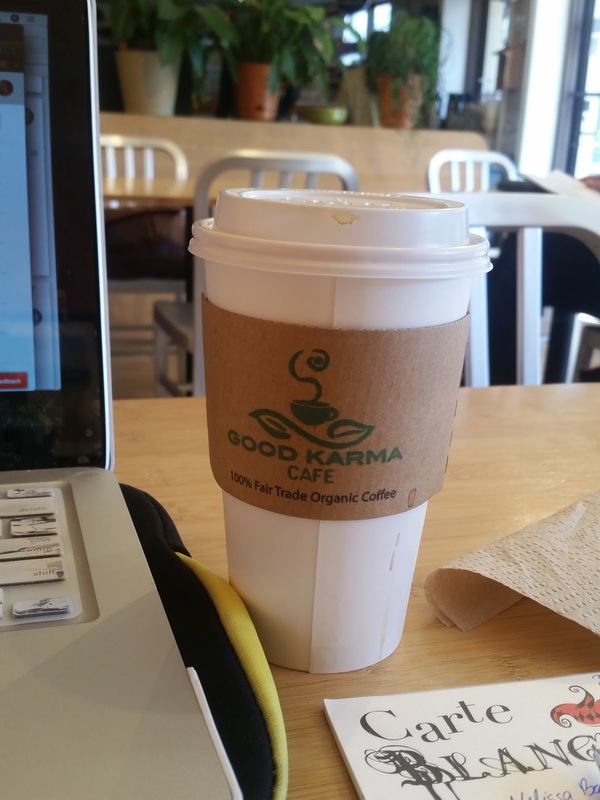 Good Karma is a small café with three locations around Centre City, Philly. I found myself at the newest location on Walnut Street in the Schuylkill Banks neighbourhood. 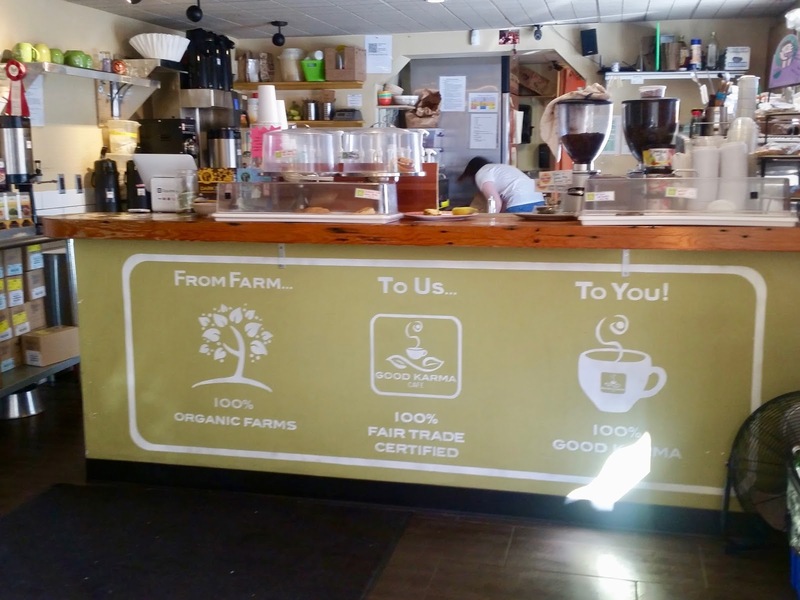 They serve delicious organic and fair trade coffee roasted by a Boston-based worker owned co-op called Equal Exchange. Learn more about it here. 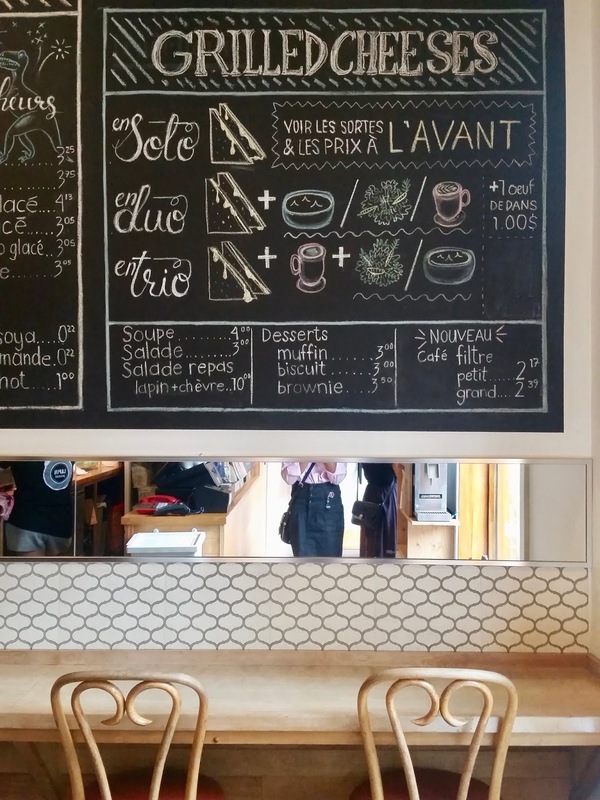 This café serves everything from hot and cold drinks to salads and sandwiches. It's a very cozy spot with plenty of bar seating and tables with easy access to power outlets for those of us addicted to their technology (like me!). 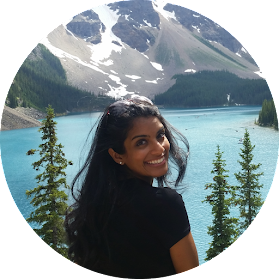 I loved the drip coffee and stayed for a few hours while catching up on some work. 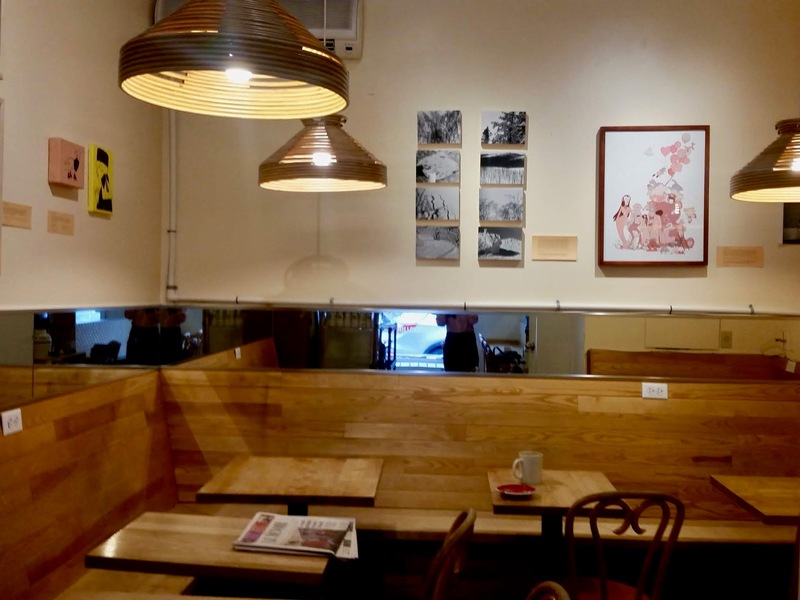 Good Karma Café features local artists at all of their locations, and their work is available for purchase! Swing by for a spot to work during the day or a place to unwind after work because Good Karma is open until 10 pm every night!